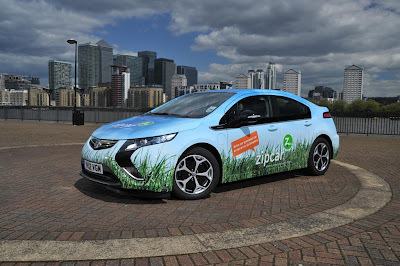 Car sharing network Zipcar has signed a deal with Vauxhall to run a pilot scheme that sees the electric Ampera join its fleet of self-service, pay as you go vehicles for the next six months. Zipcar members will be able to reserve the Ampera online or using their smart phones, just as they would any other of the 1,700 cars across London. However, unlike other vehicles in the Zipcar fleet, the Amperas will be extremely easy to spot thanks to their full-body wrap liveries of spots and country meadows. 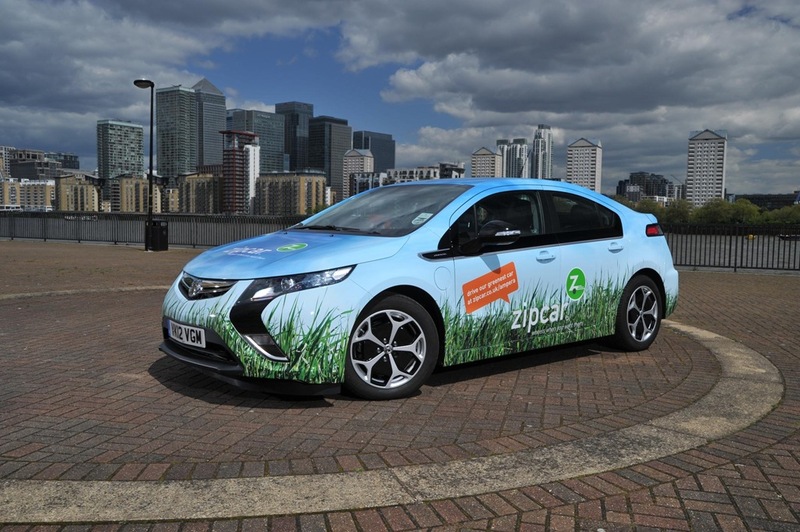 Mark Walker, general manager of Zipcar UK, believes the pilot scheme marks a step-change in the evolution of electric vehicles. He said: "Thanks to the Ampera's unique technology, on any given day, Zipcar members can be doing multiple short trips using only the stored electric battery power or longer trips powered by electricity generated by the on board range extender. For the first time in an electric vehicle, members need not worry about range or recharging. "To make this pilot possible – specifically the provision of dedicated charging points – we will be partnering with five London Boroughs: Camden, Croydon, Islington, Wandsworth and Westminster. "For a number of years, we have worked closely with these Boroughs to develop the uptake of car sharing in London and their continued commitment to advancing the concept of car sharing is crucial for making London an even better place to live and work."